TAGLINE: "No Classics? No 50th!" 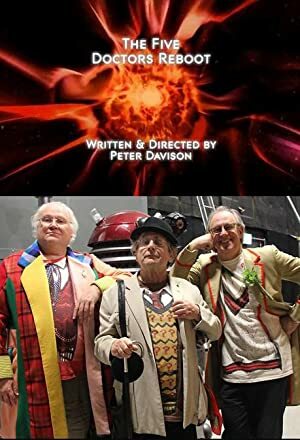 Similar movies & tv shows to The Five(ish) Doctors Reboot available on Netflix, Amazon Instant, Hulu & More.